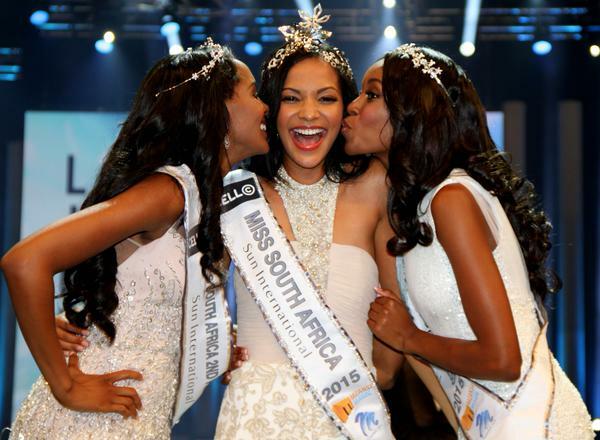 The winner of the Miss South Africa Beauty Pageant is a young and educated woman who also happens to have a kind heart and pretty face. 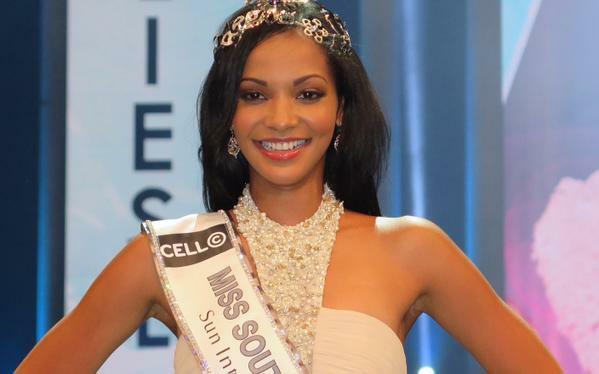 Miss Liesl Laurie, 24 years old, became the 2015 Miss South winning finalist on 30 March 2015 beating contestants from other regions. Reactions from Twitter were mixed when the winner was announced, but as much as Liesl surprised some people who did not expect her to win, among them the leader of a political party, she also surprised many when it is was revealed that she comes from Eldorado Park, a township which is under-estimated and looked down by most people because of its social status. 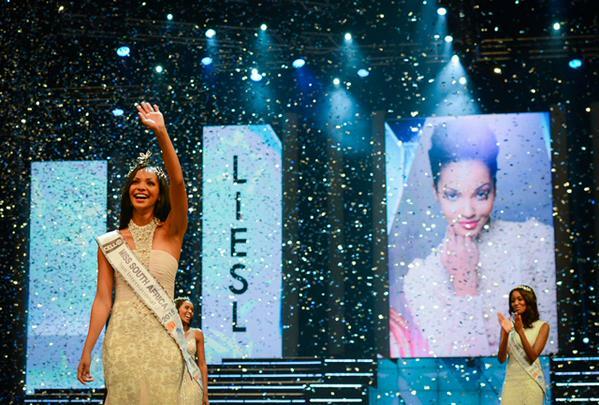 Liesl Laurie is a shining star who brings hope and something positive to her township, Eldorado Park, a township in Johannesburg which is well known for high levels of crime and social ills such as drug dealing and unemployment. Liesl is a student graduate from the University of Johannesburg in Soweto. After completing her B.Comm Degree at the University of Johannesburg ,the coloured beauty took a one-year break from the campus and embarked on a full-time modeling career which also allowed her to get involved in NGO community projects that strive to improve the lives of children in Eldorado Park and the surrounding poverty-stricken informal settlements. Last year, she launched her own community project, the Pearl Project outreach programme, which seeks to motivate teenage girls through the hosting of workshops at schools around the location.